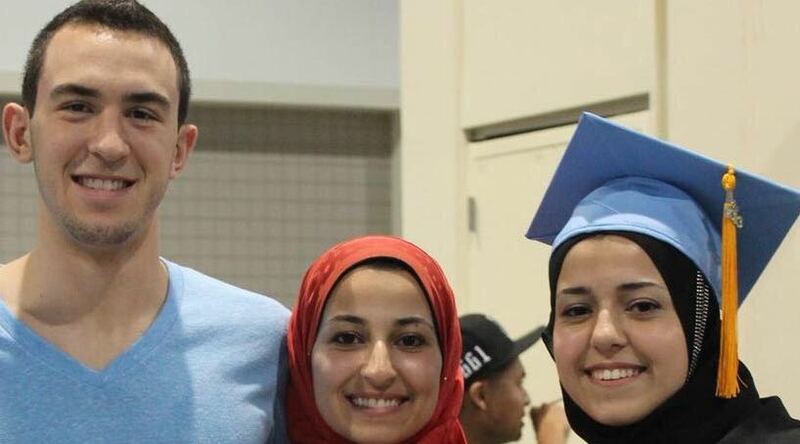 The shocking news out of Chapel Hill tears at my heart – 3 young Muslim students murdered in their home by an extremist with a gun. Many of our friends in the Muslim community are feeling alone, and wondering why this tragedy isn’t getting the attention it deserves. In the midst of so much pain and suffering, let us stand with our Muslim American brothers and sisters. Please join me in offering a prayer or message in solidarity. Click here to offer your solidarity, love, or prayer. We’ll share your prayers with the community in Chapel Hill, and show the media that people of faith stand beside our Muslim brothers and sisters. Because our prayers matter. After the 2012 shooting in a Sikh gurdwara in Oak Creek, Wisconsin, we collected thousands of prayers and messages of solidarity online and delivered them to the community when the temple was reopened. In our deepest grief, we find the greatest courage to offer a message of peace – to stand against violence against Muslims, Sikhs, and all people.